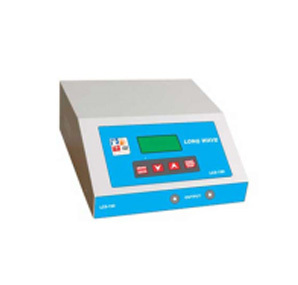 Detail Produk "Long wave Diathermy LCS – 115"
Long wave Diathermy : Our fully equipped Long wave Diathermy Unit is the latest addition in the field of physiotherapy. The principle behind this equipment is based on the capacitor field method. It emits electromagnetic energy at specific frequencies ranging from 500 KHz to 10 MHz Thus, this has become an alternative for Shortwave Diathermy Unit.